Exco-Software was founded by three friends that have been working together on various projects for a number of years. 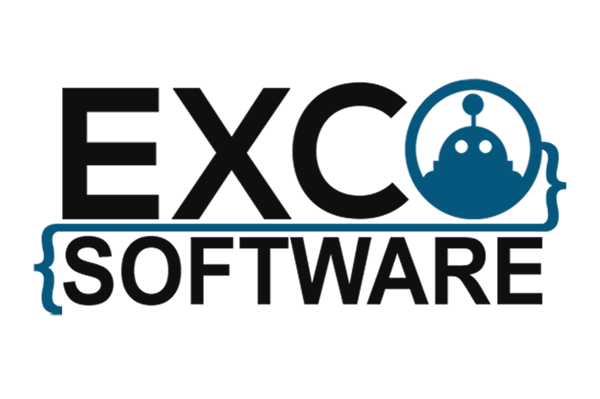 Since January 2017, we have been together under the name of Exco-Software. Our company is located in the Netherlands, where two of us live, the third founder lives in the United States. Our team is really versatile, as we can work with Web Development, Software Development and Mobile Development. We are always striving to be up-to-date with the latest trends and technology. We always aim to create something that both our customers and we can be proud of. Are you in need of Software, a Website, or a Mobile app? Or are you interested in working with us? Do not hesitate to contact us using the contact form below. 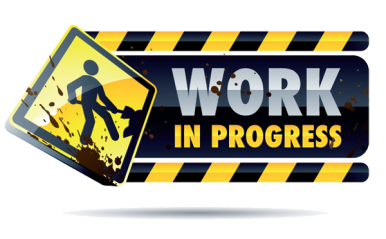 We would love to hear about your projects and/or ideas! 'The Jumping Games' is our first Android game. It started off as a joke, but soon The Jumping Games grew into an idea and an app that is only the first of many more to come in the world of Android development. 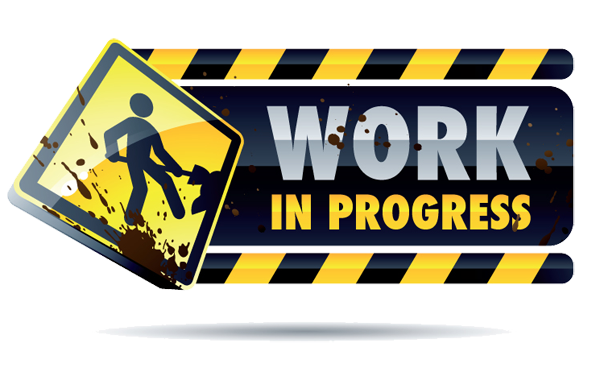 We are currently developing a 'To Be Announced' website. The release is expected somewhere early 2019.